Renewed calls for northern isles MP Alistair Carmichael to stand down were made during an hour-long protest at Lerwick’s Market Cross on Saturday. Up to 60 islanders attended the silent protest organised by the pressure group, We the People of Shetland, which was formed in the wake of the LibDem MP’s admission that he lied about leaking a private government memo during the election campaign. 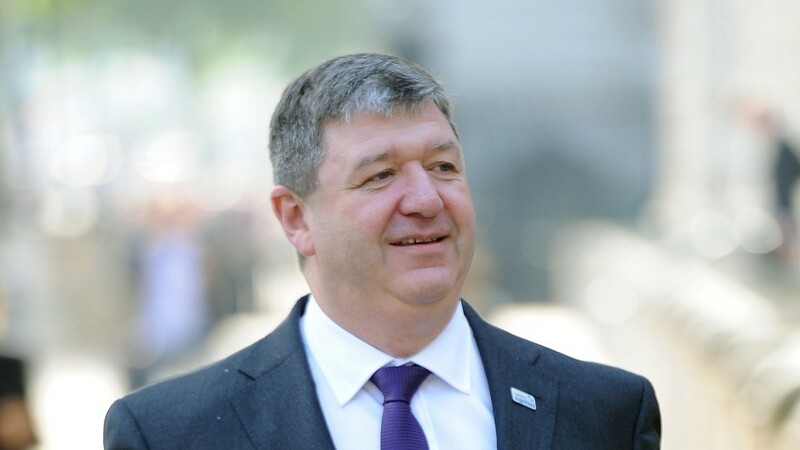 Campaigners say they want a re-run of the May 7 election because the electorate was left in the dark about Mr Carmichael’s involvement in the leak. The MP for Orkney and Shetland since 2001 only admitted his involvement after a Cabinet Office inquiry published its findings last week. POLL: Should Alistair Carmichael stand down? One of the organisers of Saturday’s protest, Logan Nicolson, said the group had also collected more than 100 additional signatures on an open letter they published last week. He said: “We are trying to achieve an open, honest and fair by-election because we feel the initial election wasn’t run in the liberal spirit of fairness. “If Alistair wants to be our MP, then he should run again and let Shetlanders and Orcadians decide whether or not they want to give him a second chance. “At the moment some people feel that he is taking a second chance rather then being given a second chance. Another organiser, Iain Malcolmson, from Nesting, said: “He (Mr Carmichael) has been a good constituency MP for a long time. He made some pretty bad mistakes recently and people see a change in him over the last five years.